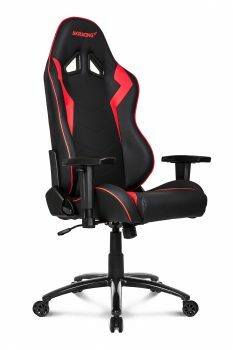 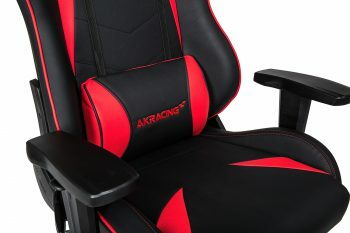 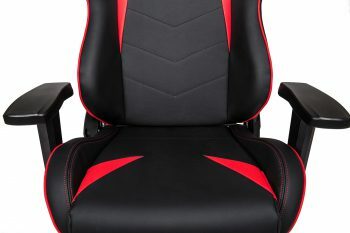 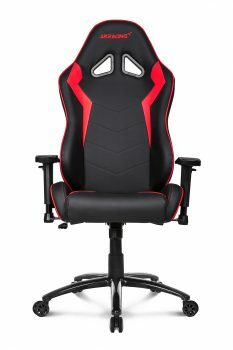 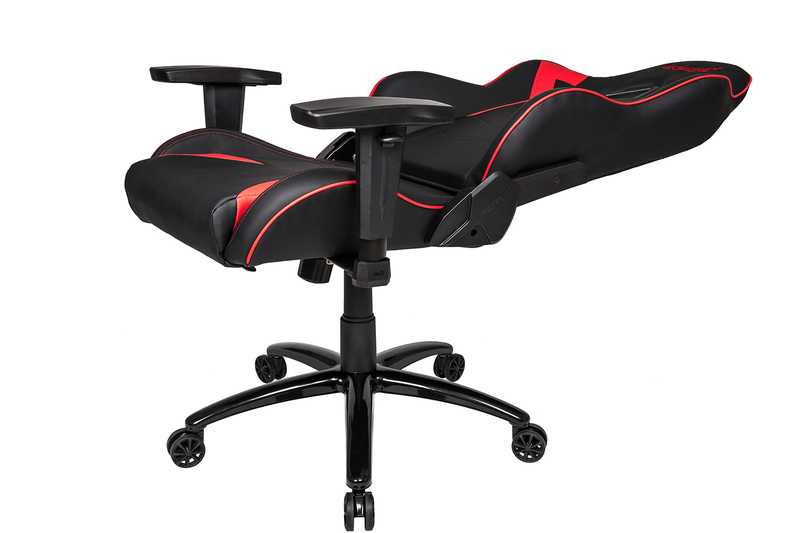 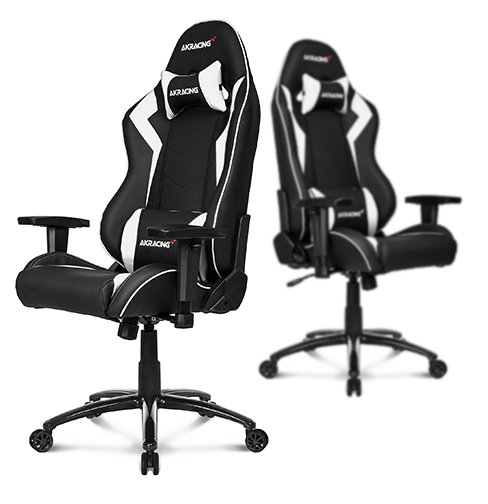 The new Octane series is a great looking new chair, with high-quality PU leather and a stripe design with fantastic style. 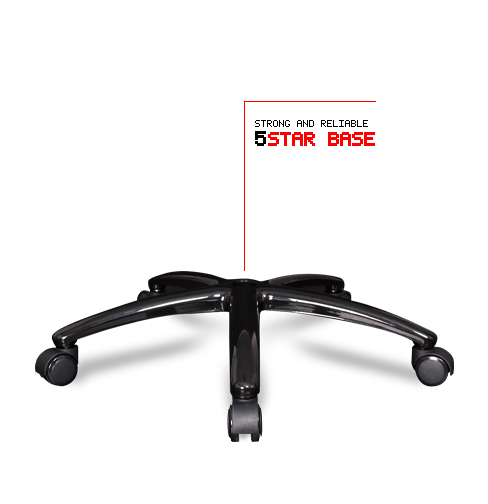 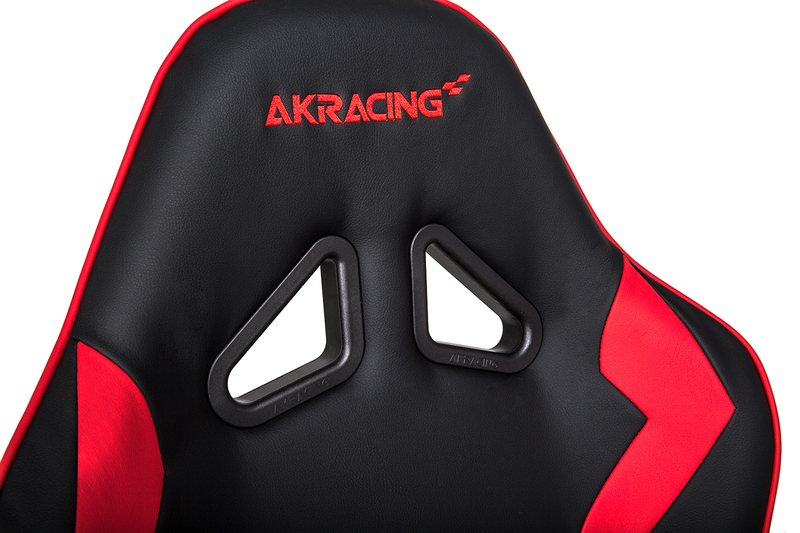 The Octane series is also featuring the new shaped armrest to bring even more comfort when sitting in it; perfect for long gaming sessions. 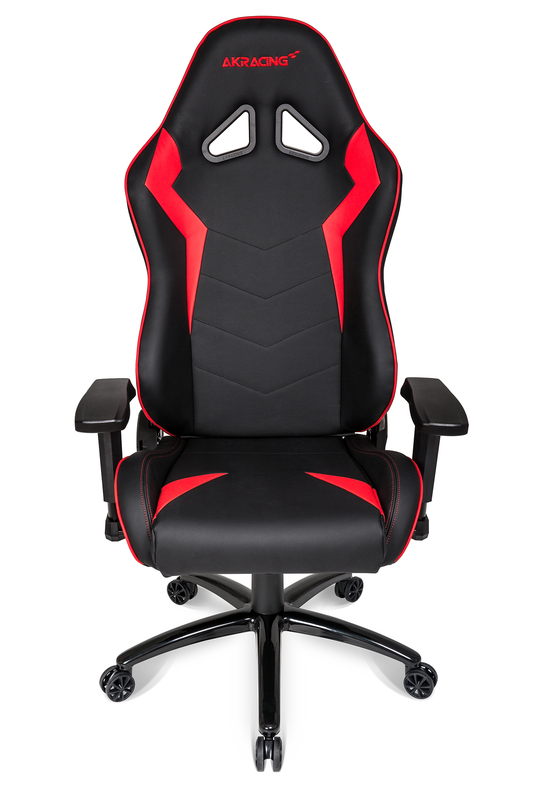 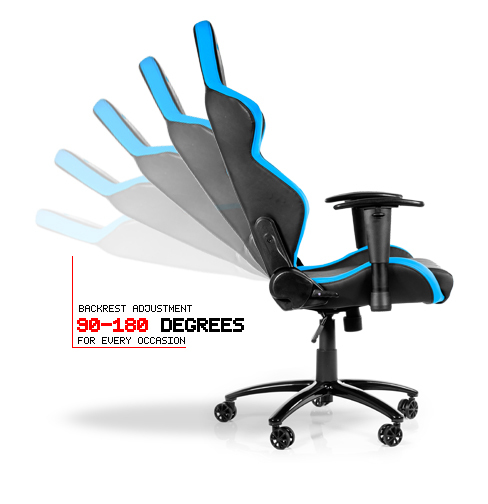 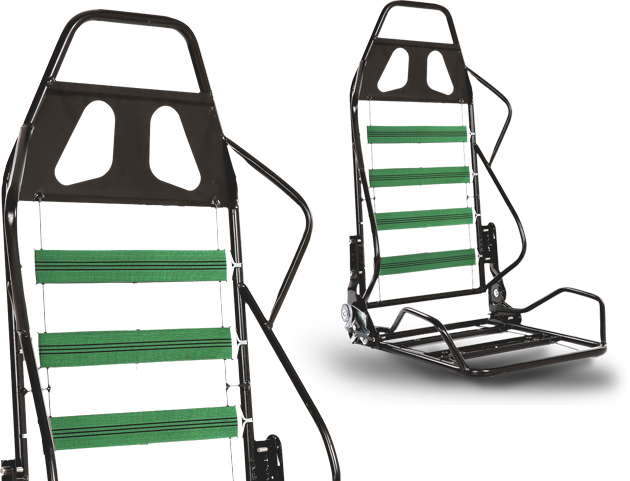 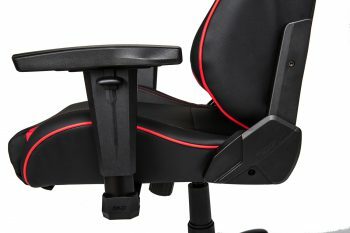 This particular new chair model comes in 6 different colours: black, blue, white, red, green and orange. 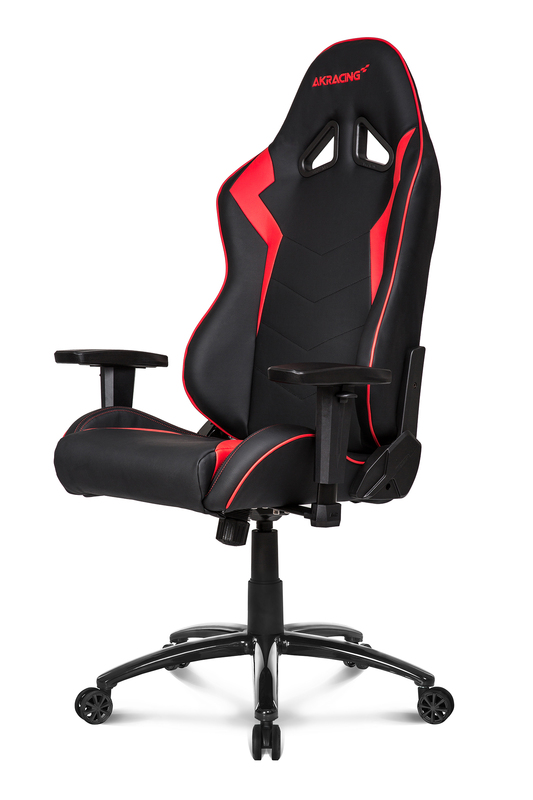 The new Octane series is a great looking new chair, with high-quality PU leather and a stripe design with fantastic style. 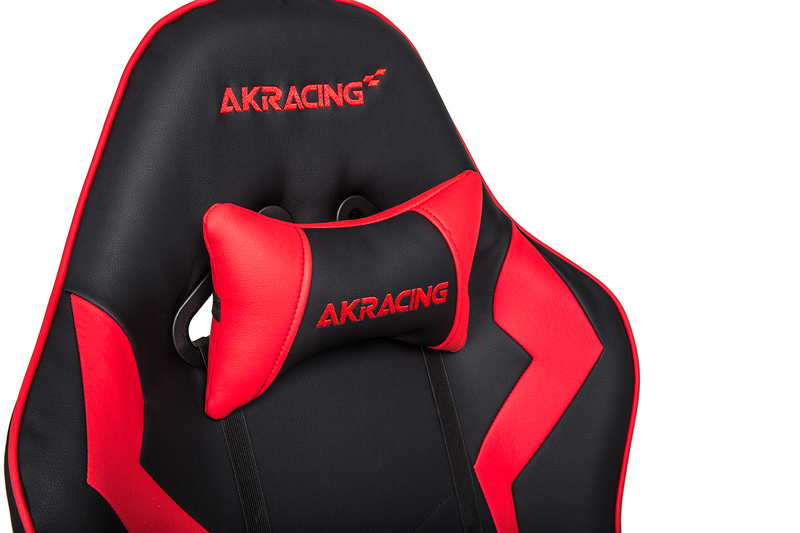 The Octane series is also featuring the new shaped armrest to bring even more comfort when sitting in it; perfect for long gaming sessions. This particular new chair model comes in 6 different colours: black, blue, white, red, green and orange..